Home / Diabetes • Zero Carb FAQ / Why Is My Blood Sugar So High?! I am diabetic, been eating Zero Carb for 2 weeks and my blood sugar is still too high, why is this? This sometimes happens to diabetics in the early days of ZC (Zero Carb Diet). That level is high for someone in good control, but it is not dangerously high. For those that stick with ZC, their levels come back down within 4-8 weeks. If after several weeks of ZC (Zero Carb), your levels are well above 120-140, you might try at that time to consciously choose leaner meats, which reduces the amount of fat intake, or some people have to increase their fat intake – it can be tricky. But as I said, probably not likely. No need to panic yet. 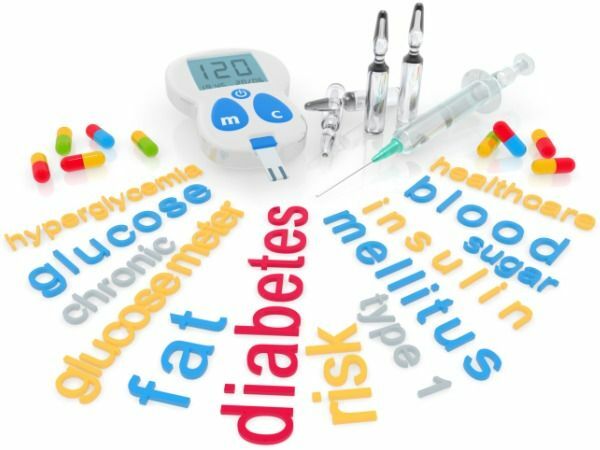 Your body is adjusting – your insulin and blood sugar and glucagon – they haven’t got the signals fully functional yet. Adaptation can take 6-8 weeks, especially for those with diabetes or other health issues. If you are taking any medications, please ask your doctor is there are any adjustments necessary if your levels go up or down. Very important! Next Article Best Zero Carb Quotes!